If you love horses anywhere near as much as Tina from Bob’s Burgers, then you’ll be interested to know that the SF Recreation and Parks recently began offering horseback rides to the public. For the next two months expect to see these horses in Golden Gate Park and McLaren Park. It’s all part of a pilot program to gauge public interest. 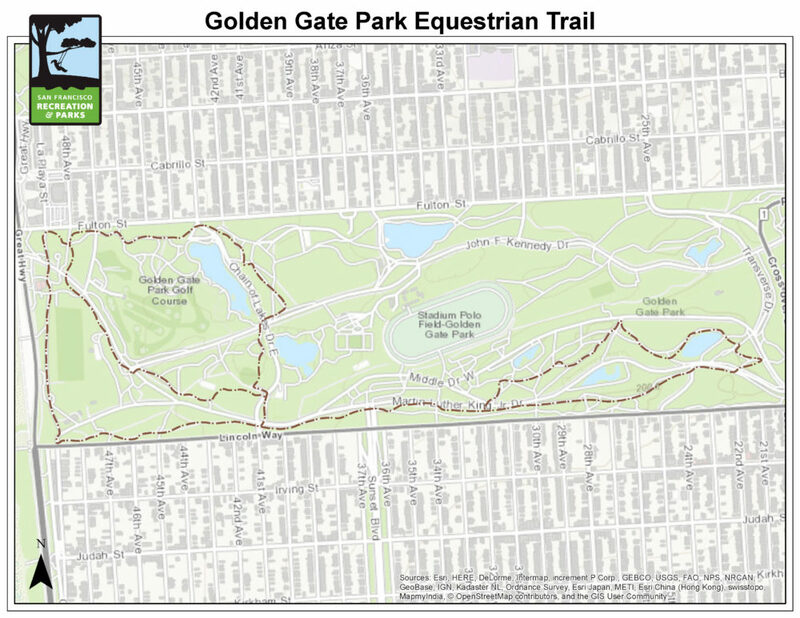 The trial period will run until May 20 and professional guides who provide horseback rides at Camp Mather in the High Sierra will lead the horseback riding service in Golden Gate Park and McLaren Park. 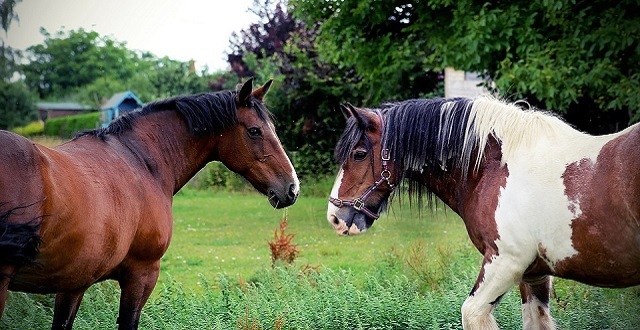 The city’s objective is to explore the feasibility of guided horse rides in these two city parks as an on-going thing. Guided rides start at $40 for 30 minutes and are offered seven days a week from 8am-7pm (weather permitting). 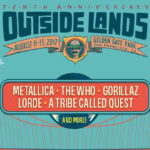 60- and 90-minute rides are also available, and there’s a 25% discount for San Francisco residents. Equestrian enthusiasts are encouraged to call ahead of time to check availability (1-844-967-4653). Helmets are required (and provided), and no children under five years old will be permitted to ride. All riders will need to print and bring a liability release form before riding. See below for a map of the routes. 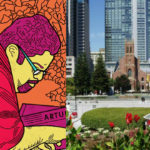 For more information visit the San Francisco Recreation & Parks website. Love or hate this idea? Feel free to leave a comment below.